Middle Georgia Orthopaedics, a subsidiary of Houston Orthopaedic Surgery & Sports Medicine, has been serving Houston County and the Central Georgia community for more than 20 years. Our group is composed of seven physicians, six are specialists in orthopaedic surgery and one is a physical medicine and rehabilitation and sports medicine specialist. Each of our board-certified physicians is skilled in general orthopaedics while being trained in additional specialized areas. Because of our extensive training and experience, we are able to provide comprehensive care of musculoskeletal problems. Our team of doctors, physician assistants, nurses, athletic trainers, and office personnel is here to assist you with your needs. 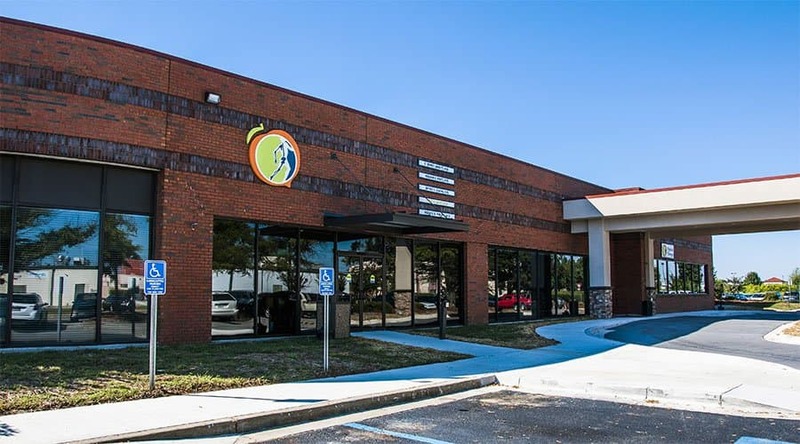 The mission of the physicians and staff at Middle Georgia Orthopaedics is to provide quality healthcare for each individual patient. We are dedicated to providing our patients the most advanced technology and effective services for all of their orthopaedic, surgical, diagnostic and rehabilitative needs. It is our goal to effectively support and care for all patients as they strive to maintain a healthy quality of life.